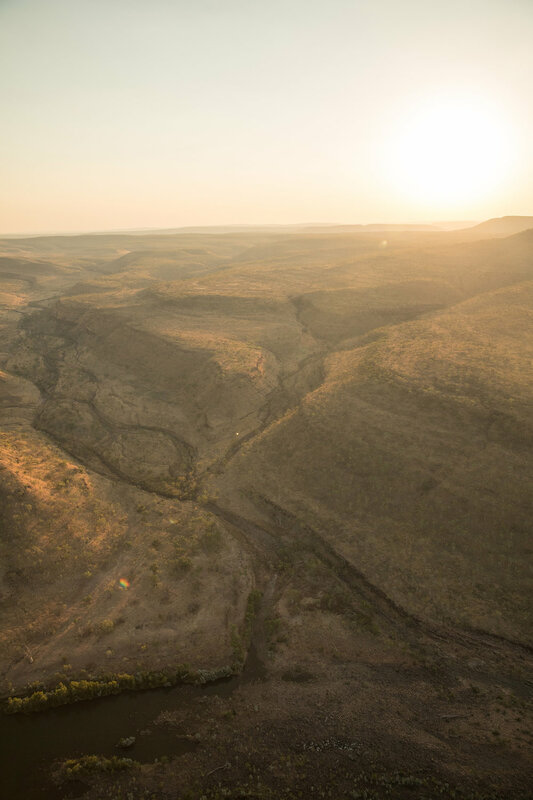 Bouncing down the Gibb River Road in the eastern range of The Kimberley, we’re headed to The Homestead at El Questro. Red dust flies up around our Toyota Landcruiser transfer and we can feel the adventure begin already. Turning off on to a sealed road, we enter the El Questro property which spans over 700,000 acres of achingly beautiful terrain. 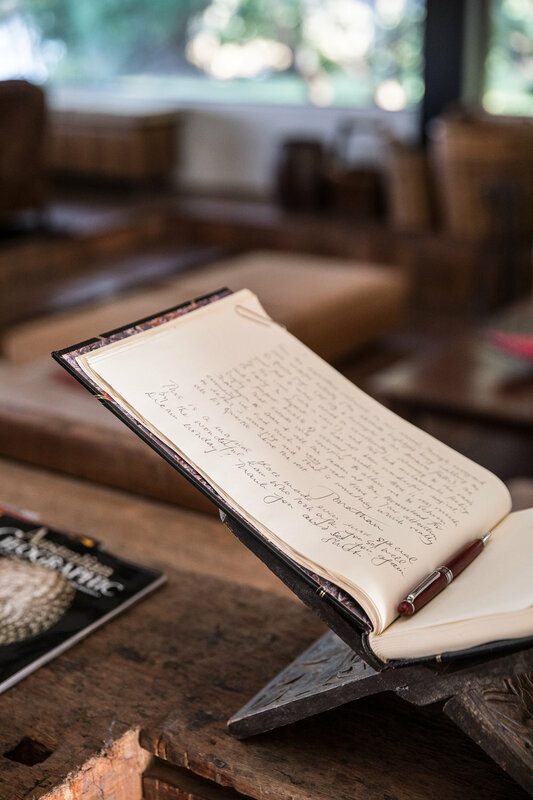 Passing gorges, waterfalls and rugged ranges that surround several accommodation options including the Emma Gorge tented camp, we arrive at The Homestead; a sprawling nine-suite hideaway nestled on the Chamberlain River. Greeted with a drink, in this case a chardonnay from Margaret River and a cold hand towel, we’re welcomed in to rustic yet sumptuous living space “The Big Room”, which is adorned with Patagonian deer-hide footstools, deep leather couches and oodles of reading material. It’s also home to the open bar and is a hub for mingling with the other guests. We start our first night here, grazing on canapés and cocktails before heading out to the patio where a glimmering candle-lit long table awaits us. Meals are often served communally, allowing guests to share stories of their adventures during the day. Overlooking manicured lawns and a steep drop to the Chamberlain River, it’s a magnificent spot to watch the sun go down. Retreating to our room, The Chamberlain Suite, we’re met with gobsmacking views over the river and terrain. The wrap around terrace has several spots that will have you cuddling up with a good book, and a dining table for those times you wish to dine in-room. Beds are plush, linens are luxe and there’s an included mini-bar which is perfect to raid after a morning hike. The highlight however is the bathroom which comes with a rainshower, double vanities and an oversized stone bathtub with uninterrupted views and Aesop body products. There’s little reason to leave the suite, however come morning we’re off to hike Emma Gorge. This is one of the most popular walks on property and doesn’t require a high level of fitness. Our early start sees us watching the sun rise over the gorge and finishing to a running waterfall that glimmers in the light all to ourselves. After a leisurely swim we’re ready to head back to The Homestead for lunch. Given the limited range of produce in such a remote region, the chef serves up a menu that is fast, simple and full of flavour. 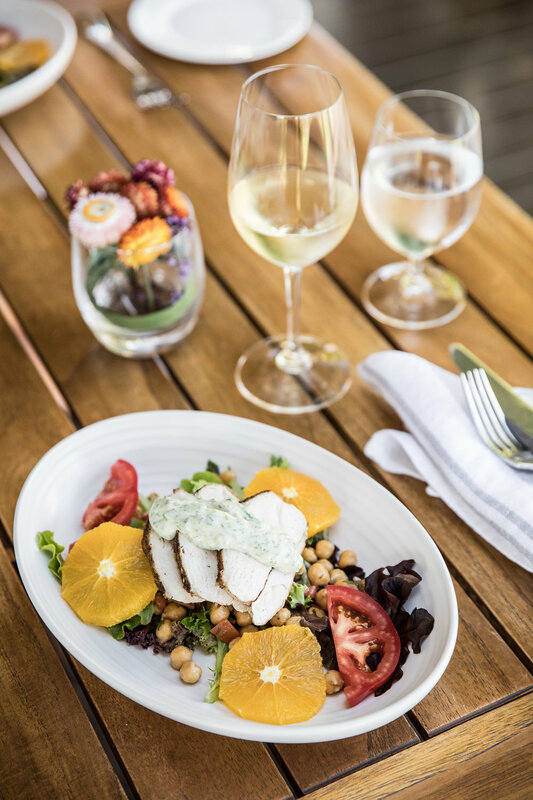 A poached chicken salad with chickpeas and orange is light and fresh on a hot day and we loved finishing off our meals with a scoop of house made sorbet (coconut with rum hit the spot). Breakfast could be eggs, Western Australian yoghurt with nutty granola or the fluffiest pancakes you’ll ever eat. Staff are more than willing to go above and beyond to make sure you’re well fed and taken care of. We conclude our day with a river cruise down the Chamberlain River, spotting Rock Wallabies and Crocodiles along the way. It’s a magical experience, with a glass of champagne to finish the ride before heading to dinner. 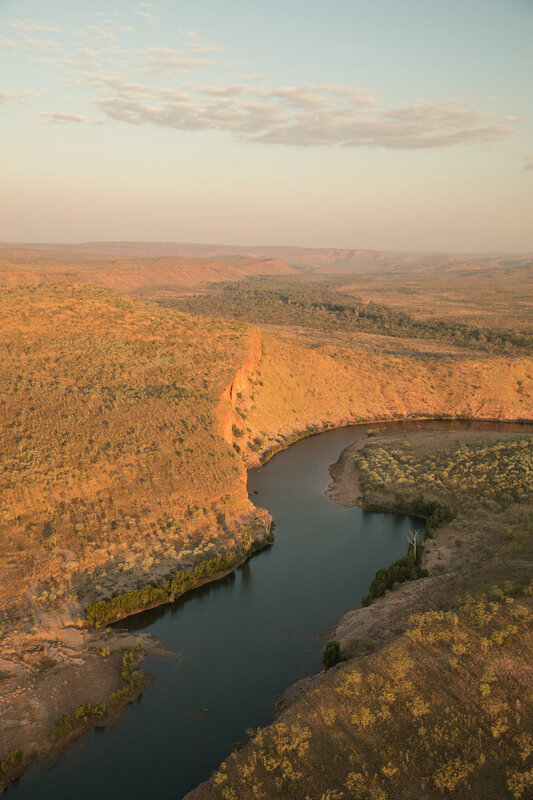 Over the course of our 3 days at El Questro, we participate in a range of activities that don’t even scratch the surface of all that The Kimberley has to offer because there is just so much to see. The History, Nature and Bush Culture Tour gives incredible insight to the history of the property and it’s cattle station. It also takes you through some of the native flora and the way Aboriginal people use it in their day to day life, before concluding with morning tea by a waterhole. One of the best ways to get a sense of the land and an absolute must, is a helicopter ride over the property. It’s fascinating to see the property from above and you can even arrange to land back at The Homestead. 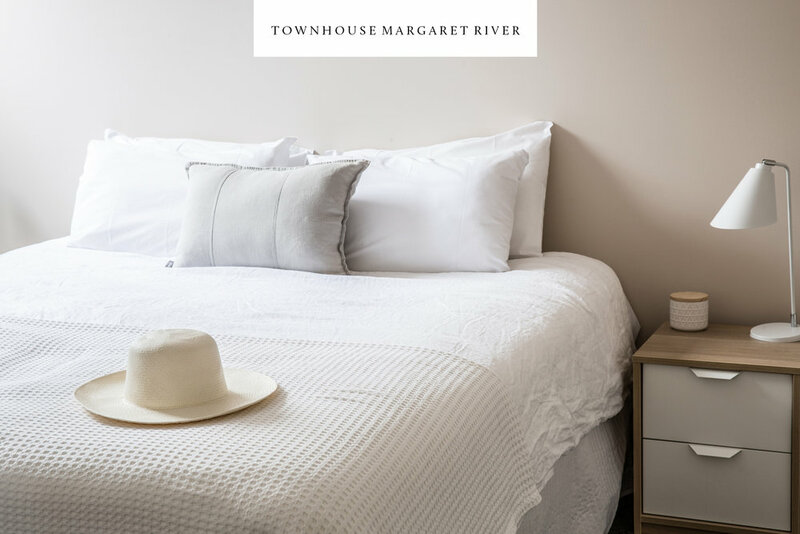 And if hikes and adrenalin aren’t your thing, you could quite happily wrap yourself up in the Big Room at the homestead with a gin and tonic and a good read. Or escape the heat and relax by the pool and immerse yourself in the sounds of The Kimberley. We were guests of El Questro and Tourism Western Australia.